Tags: beaded halo, Black Choker, pendant, Velvet Choker. 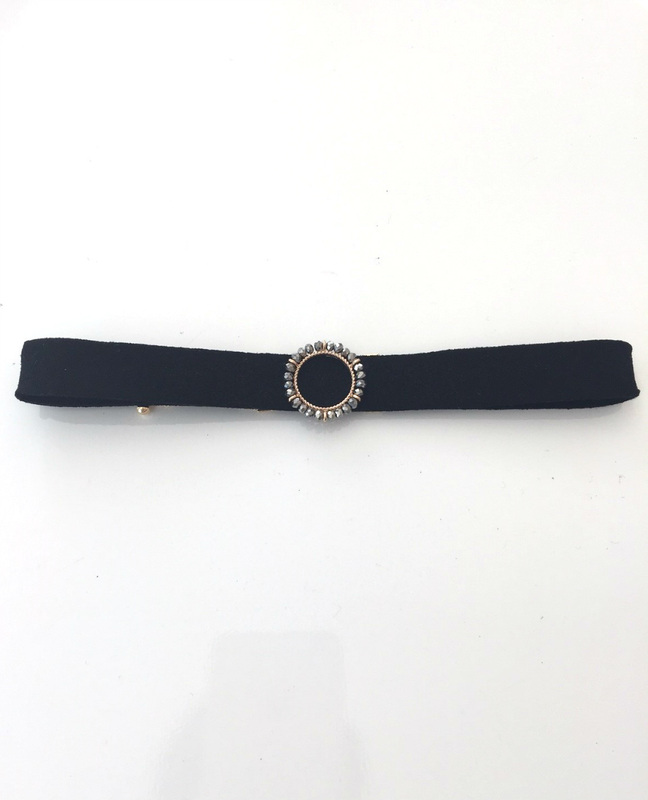 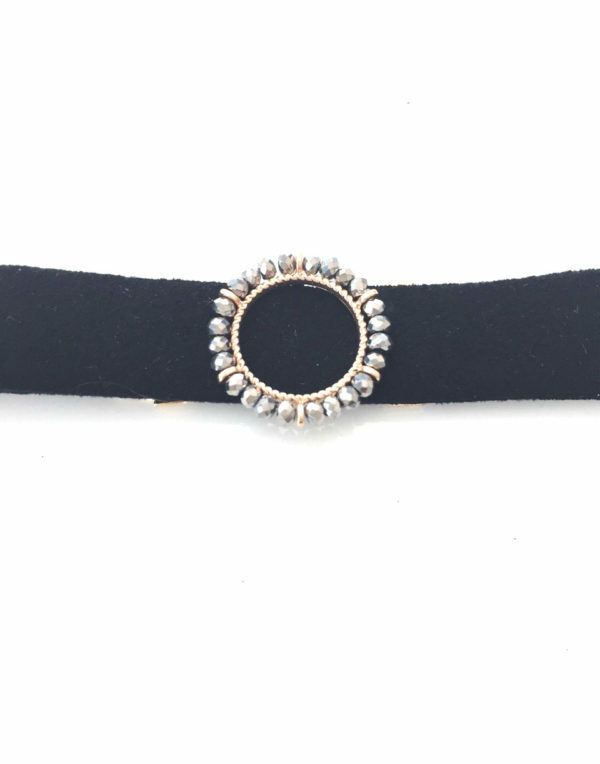 Chokers are all the rage this year and nothing is more diva-esque then our velvet black choker, complete with a beaded halo pendant for that extra bit of of flair. 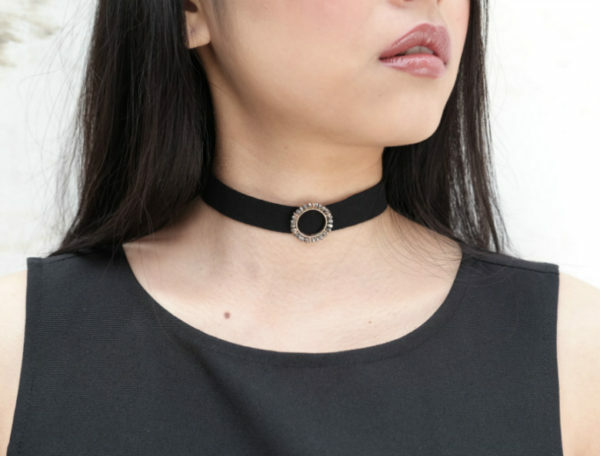 Choker is adjustable, one size fits all.